The IATP Asbestos Awareness Training is designed for anyone who could potentially come into contact with asbestos. The ITAP Asbestos Awareness Training course will help protect you, your workforce and your customers providing peace of mind knowing everyone is safe and legal. 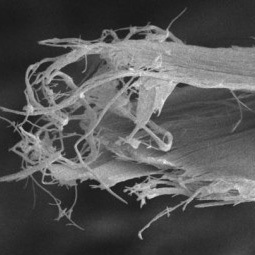 The Control of Asbestos Regulations 2012 requires mandatory Asbestos Awareness Training for anyone liable to be exposed to asbestos fibres at work and for those that supervise the workers (see Regulation 10). This includes maintenance workers and others who may come into contact with or who may disturb asbestos (eg. cable installers) as well as those involved in asbestos removal work. 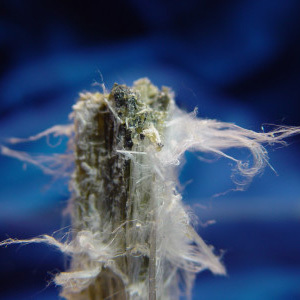 It is a requirement under the Control of Asbestos Regulations 2012 that ‘Asbestos Awareness Training is given to all employees whose work could potentially expose them to asbestos. In particular, it should be given to all demolition workers and those workers in the refurbishment and allied trades where it is foreseeable that their work will disturb the fabric of the building’. To comply with Regulation 10 of The Control of Asbestos Regulations 2012: ‘every employer shall ensure that adequate information, instruction and training is given to those of his employees who are liable to be exposed to asbestos or who supervise such employees’. We have created an ITAP Asbestos Awareness Training Course which will satisfy the HSE’s requirements and provide your employees with an understanding and appreciation of the legal and practical requirements to protect themselves from the risks associated with asbestos. Attend our ‘Public Course‘ – £70.00 per delegate. We can tailor this course to suit specific areas within your industry. Upon completion of the course you are awarded a IATP Asbestos Awareness Training certificate. We strongly believe that senior personnel within the company should undergo this type of training as in most cases they are responsible for sending their staff out to various sites and contracts. We can offer our course FREE to those senior personnel when their employees are attending our Asbestos Awareness Training Course. Extra costs may be involved if the course is to be run at a client’s own premises, if a significant distance from our training centres.